Evolutionary theory and the development of humanity are usually derived from historical and archeological findings. 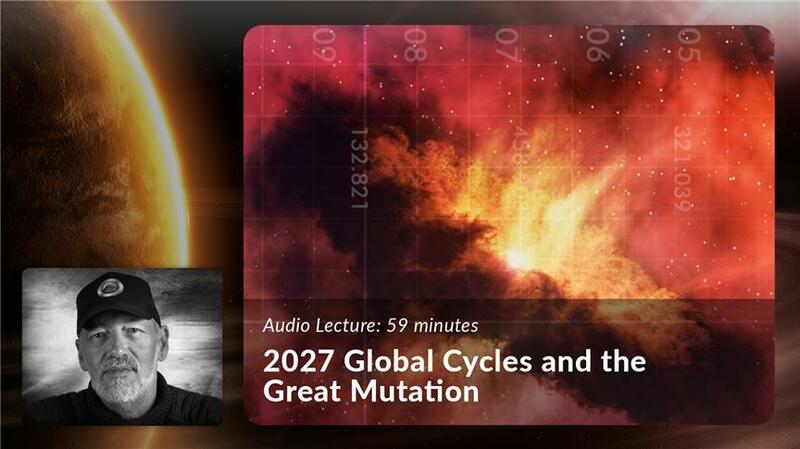 Human Design gives us the opportunity to see our past, present, and future step by step through Global Cycles. 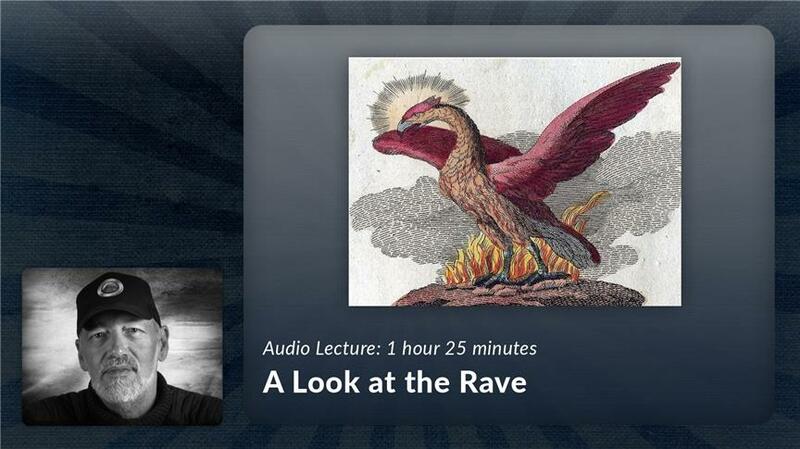 By covering over 19,000 years, starting with Gate 1 and ending with Gate 64, Ra takes us on a journey of our species’ evolutionary movement— from where we have come from, to where we are now, and where we are headed. 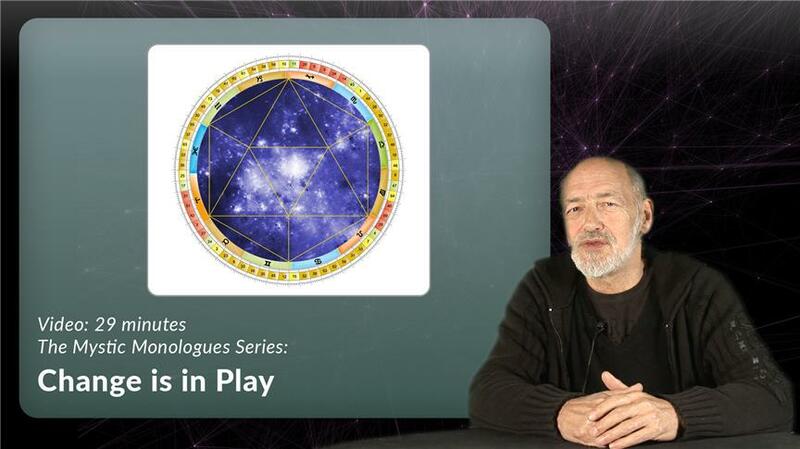 This unique perspective of the 64 Hexagrams explains the function and purpose of each Gate, and how each represents a step in our development as a species. 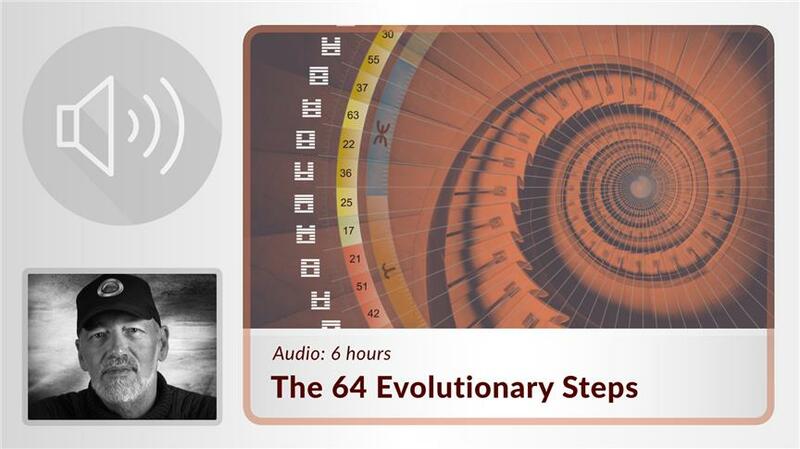 The 64 Evolutionary Steps is one of the most fascinating courses on the Gates Ra ever gave. 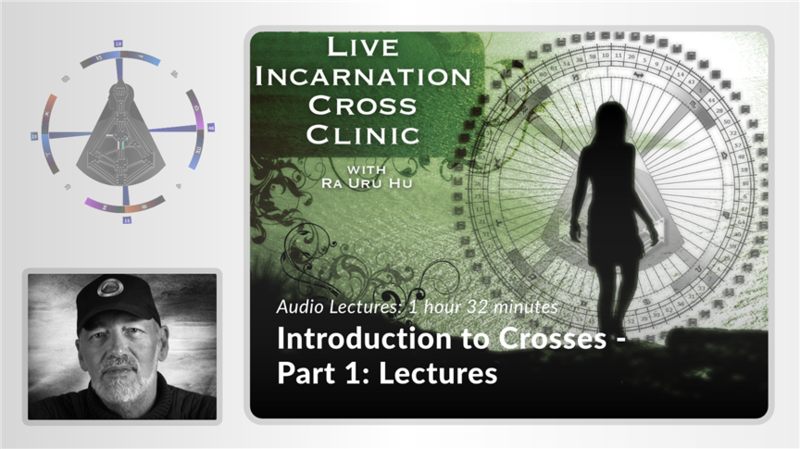 Whether you are interested in the larger evolutionary themes or in gaining more in-depth insight into each Hexagram, this comprehensive six-hour course is one of a kind. Unravel the mystery of the Rave Mandala sequencing, explore each of the 64 Gates, and understand the larger evolutionary themes at play. Please note: Unfortunately, the 62nd Step will remain a mystery until the recording of this particular Gate is found. As a replacement, we have included a general overview of Gate 62 in the download. Our search for the 62nd Step continues, and each customer will be notified if the segment is found.